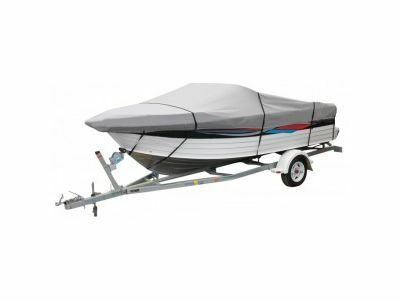 Protect your asset with a boat cover. 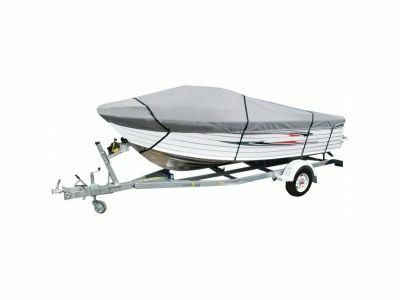 Whether for storage or travel, a 3m open boat or larger runabout there is a boat cover to suit your needs. 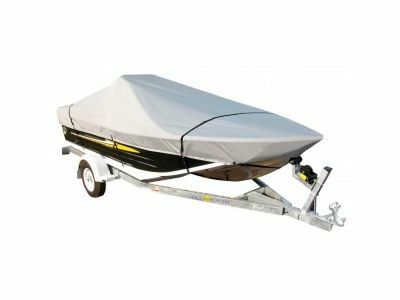 The travel covers can also be used to secure any loose items in your boat. 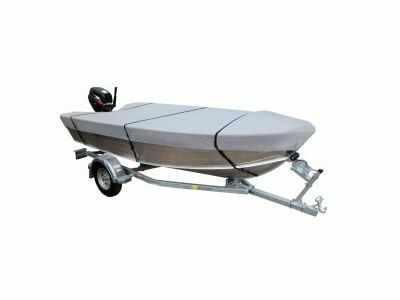 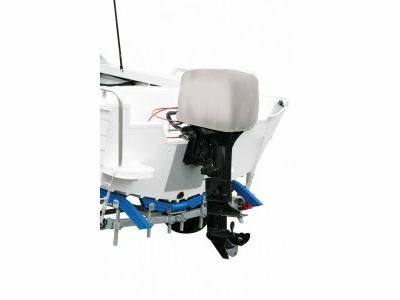 Outboard motor covers prevent stone chips and damage from the elements and are available in a range of multi fit options or contact us for tailor made options. 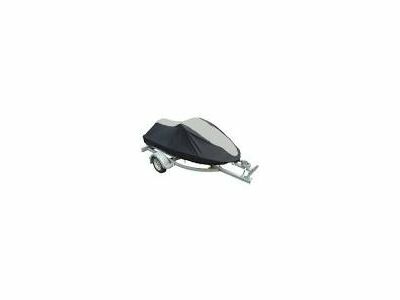 An economical cover available in 4 sizes. 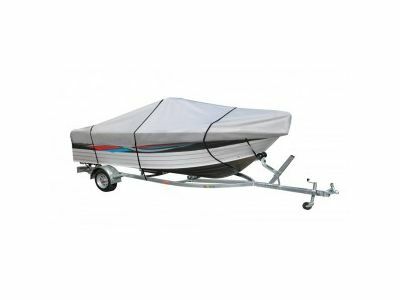 Suitable for seasonal storage. 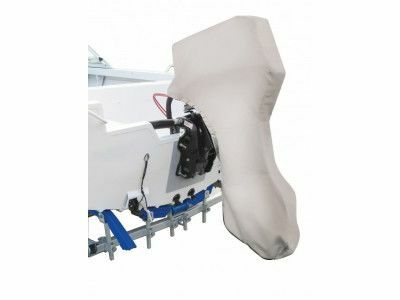 Soft felt lining for superior protection.